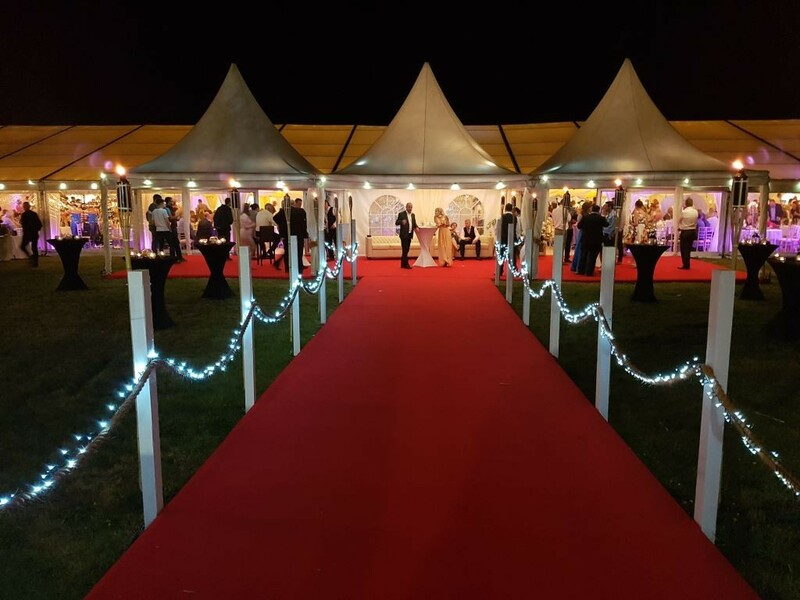 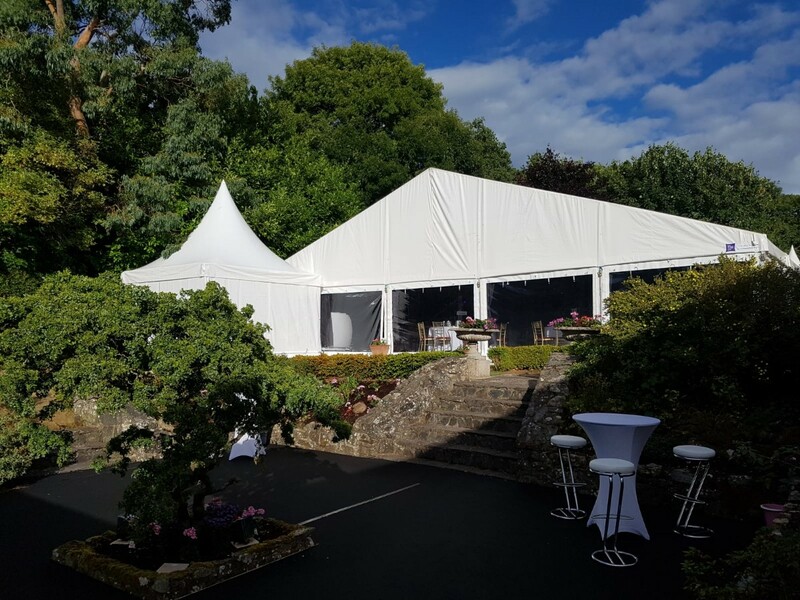 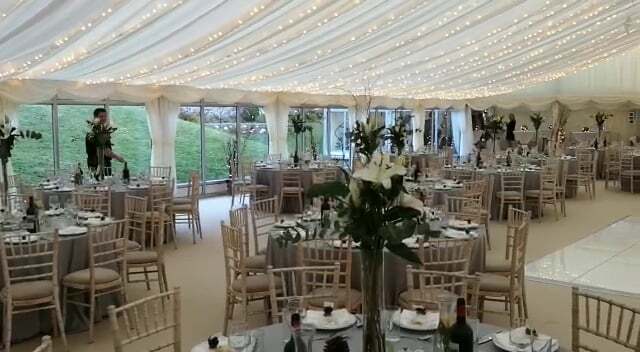 All in One Event Hire is a full service marquee and event hire company that will work with you to make your Wedding Day as effortless and as memorable as possible. 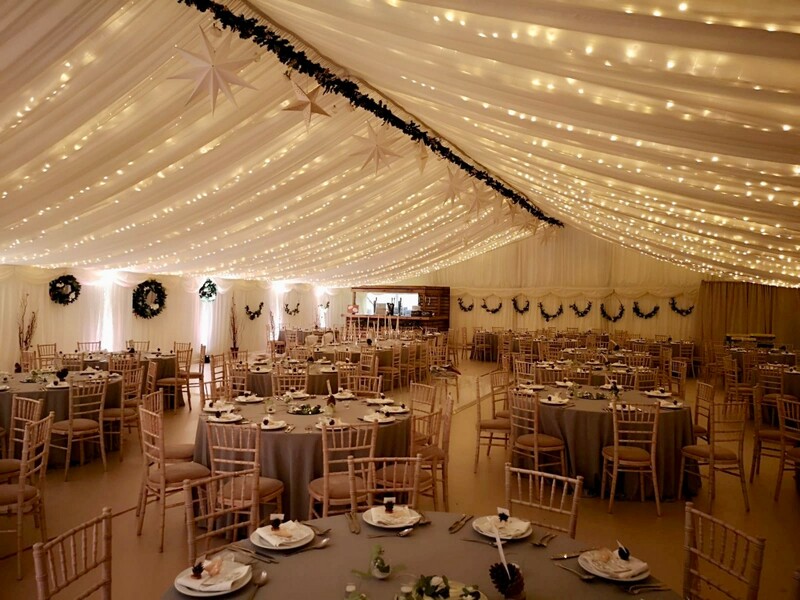 There are many details to consider when organising your special event. 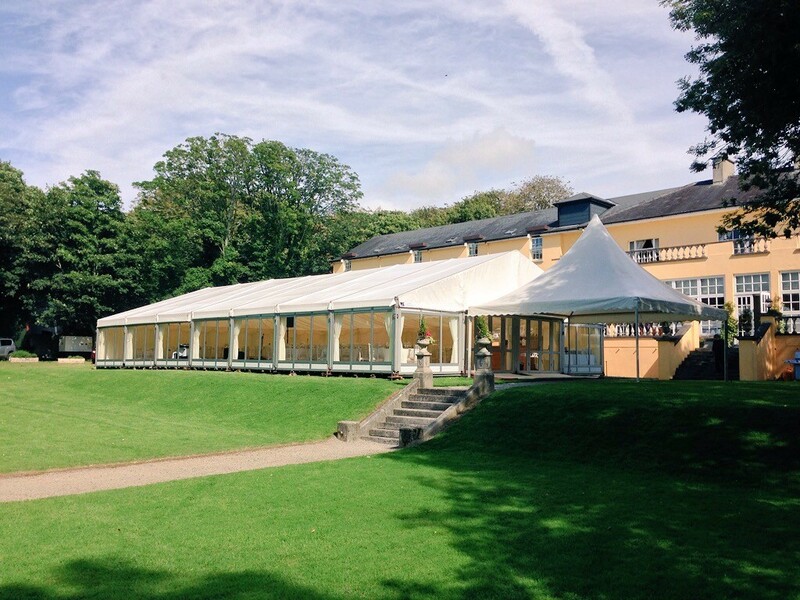 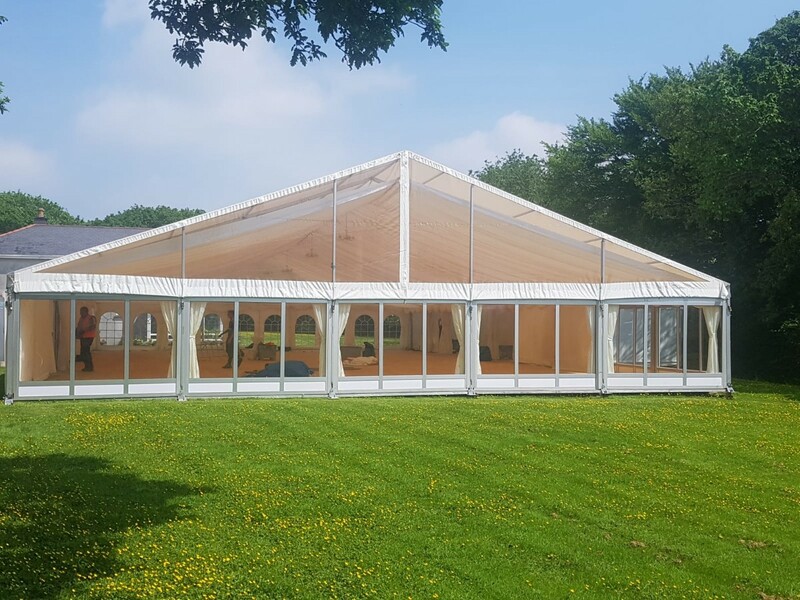 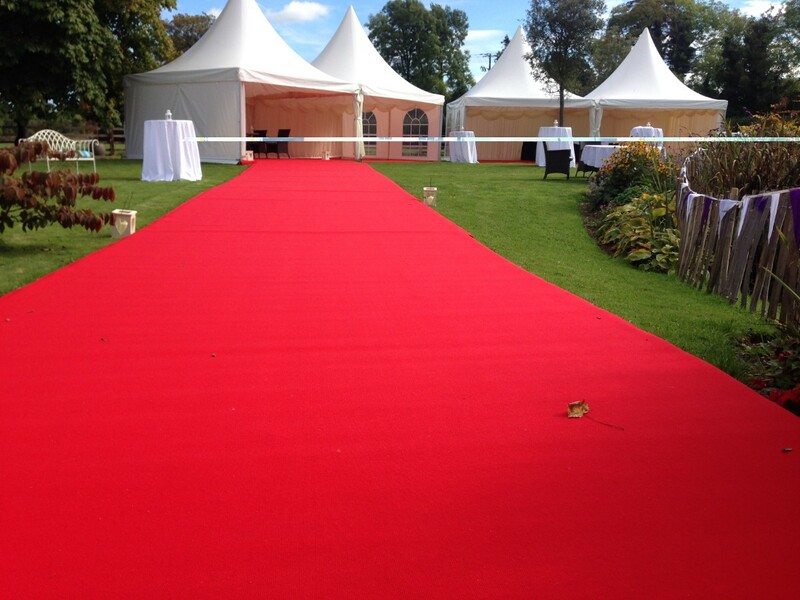 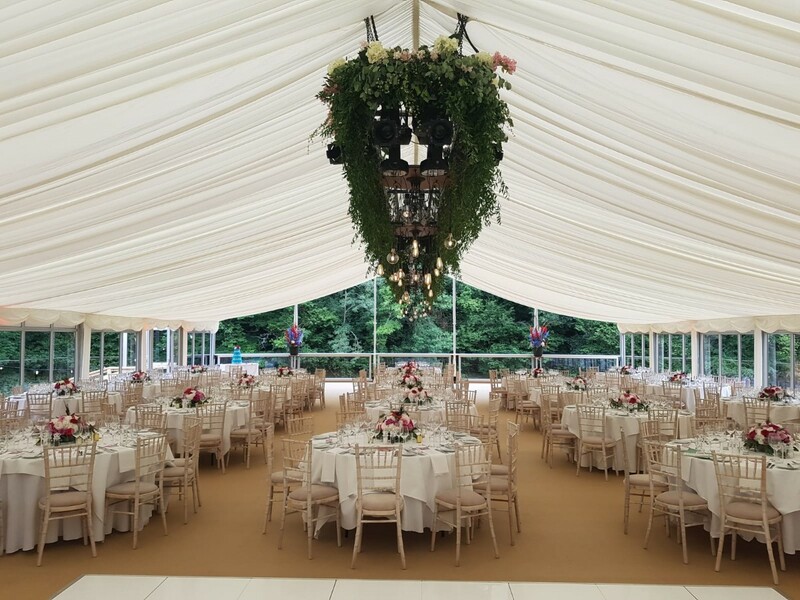 To help make this task less daunting, we can look after every detail of your event from the marquee itself to the furnishings, Lighting, Heating, power, toilets and catering equipment. 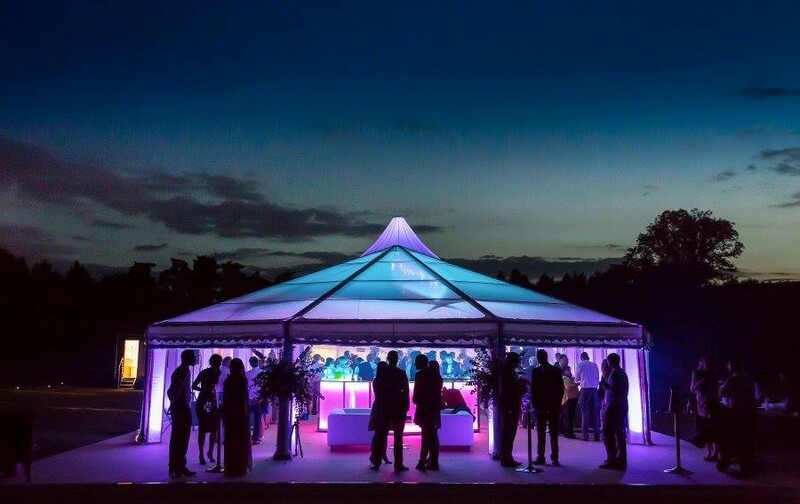 Established in 2007, we have developed an excellent reputation for delivering exceptional events without a hitch. 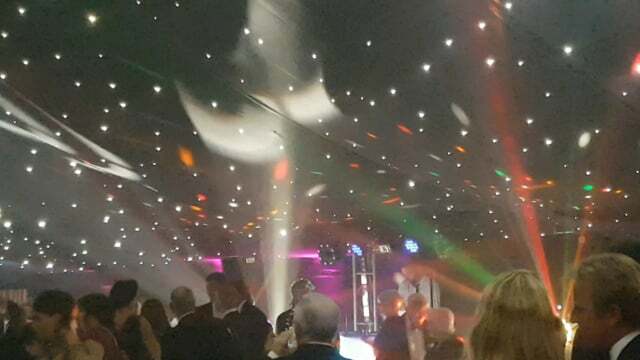 We consistently receive excellent feedback and referrals from our customers. 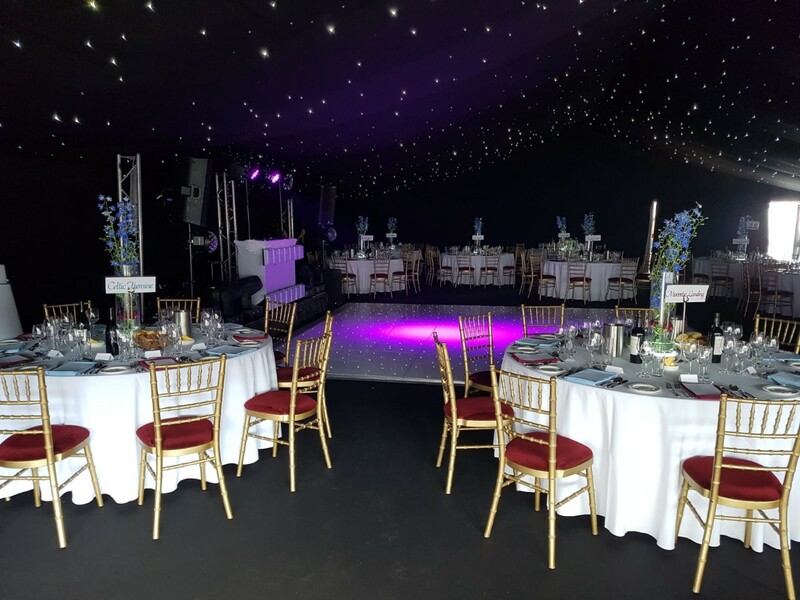 Choosing All in One Event Hire means your special occasion will be both elegant and unforgettable. 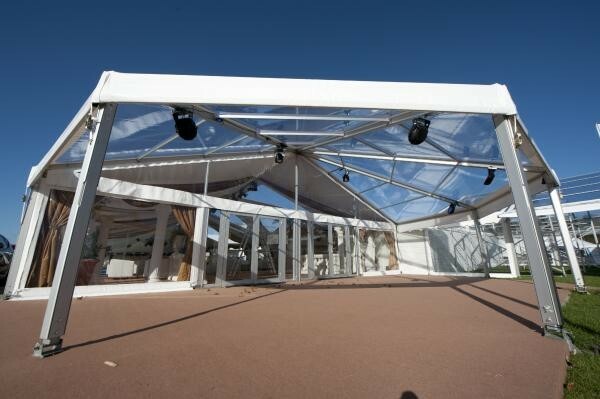 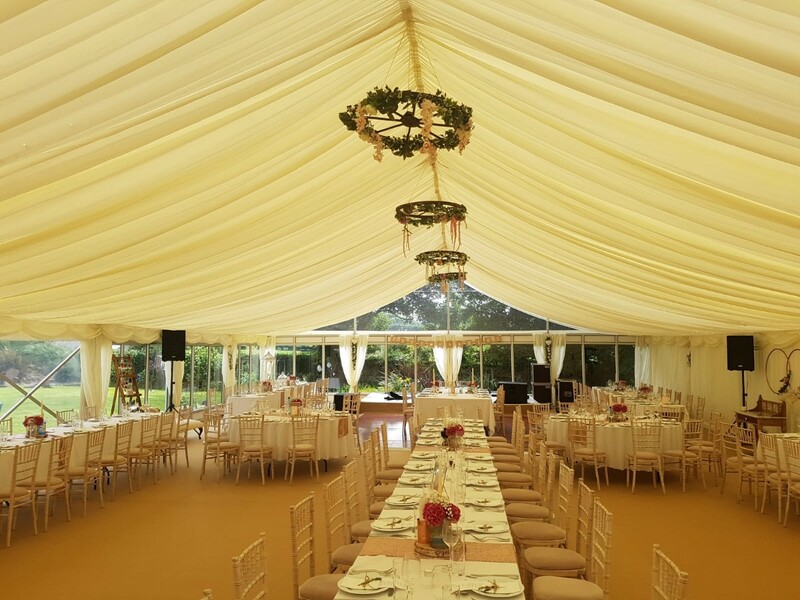 Always contactable which is important when planning a marquee wedding. 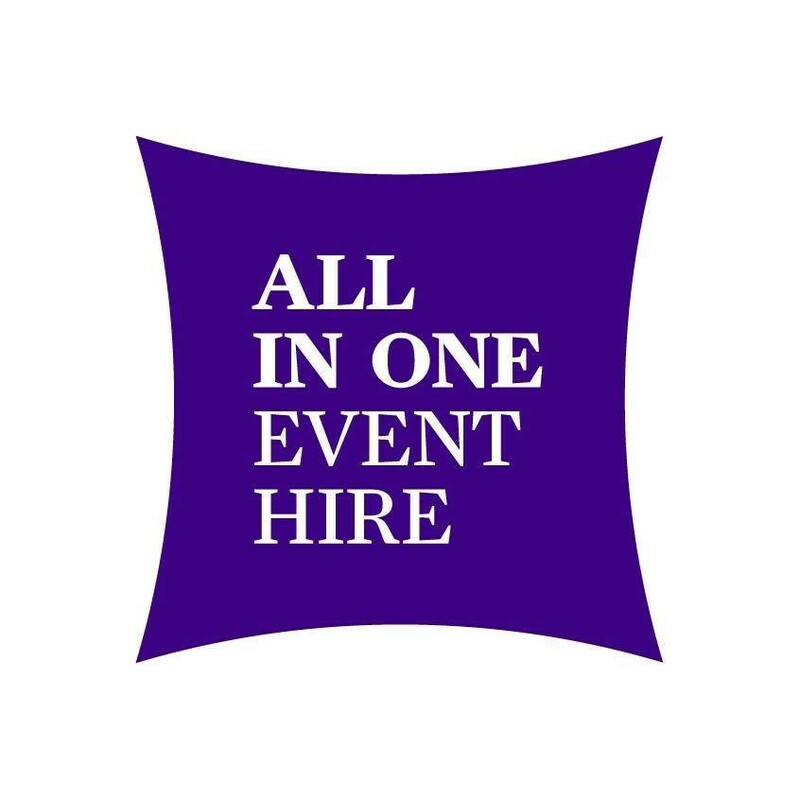 All details/requests dealt with efficiently. 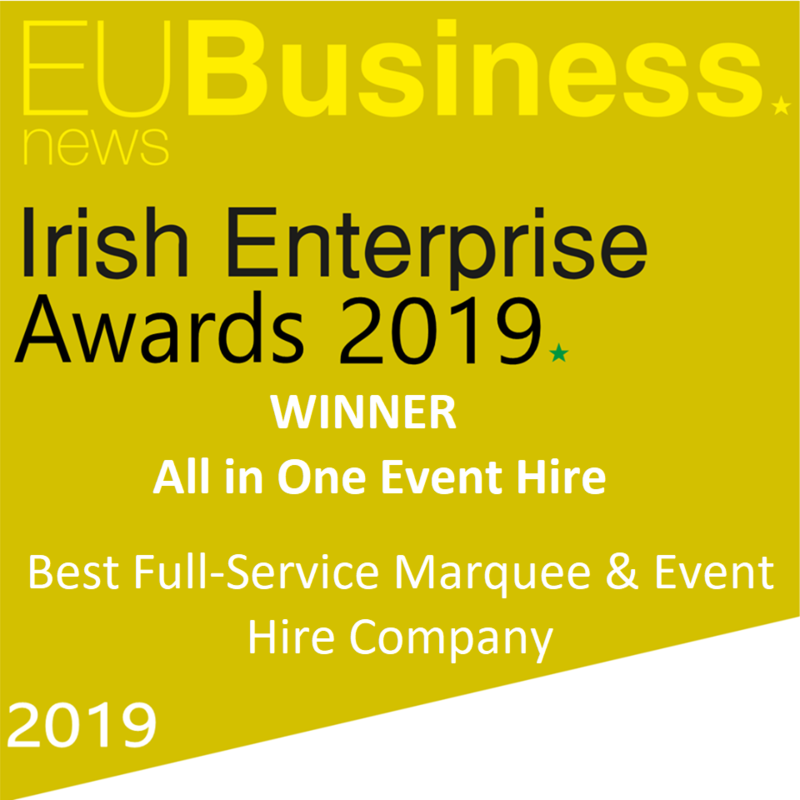 Ger O'Leary from All in One Event Hire was amazing and very thorough in all aspects of our wedding.The team were very professional and listened to our needs. 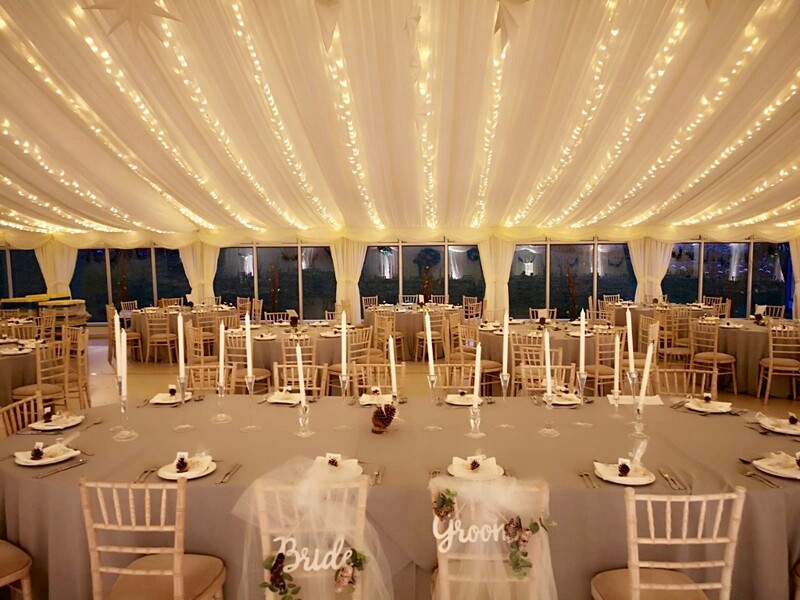 It was the best wedding ever and we keep getting glowing reports from our guests . 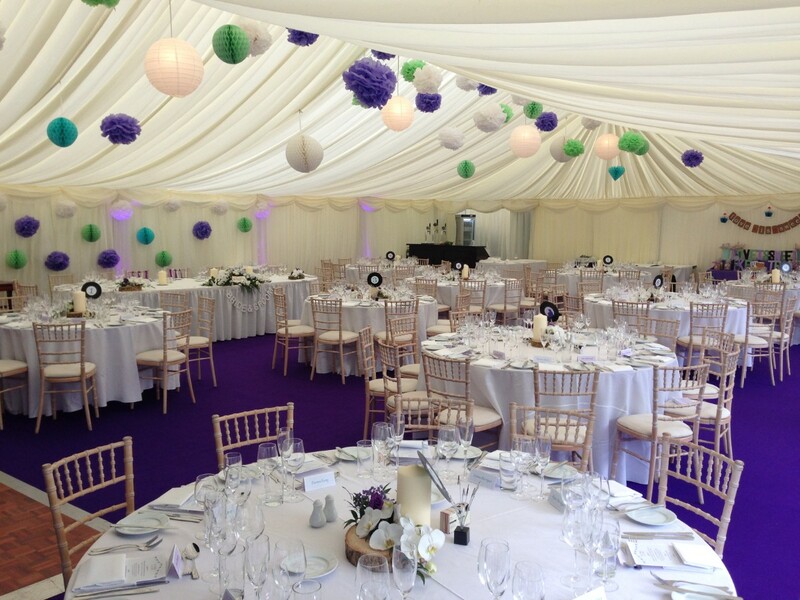 We wanted the best wedding and got it through the professionalism of All in One Event Hire.